The Scottish Wholesale Association (SWA) has announced plans to renew its focus on training, lobbying and legislation through greater collaboration, consultation and communication. Speaking at an event in Glasgow, chief executive Colin Smith (pictured above), said: ‘We want to work with our members to help inspire the next generation of wholesalers by highlighting a distribution channel that provides opportunities for businesses and their people. 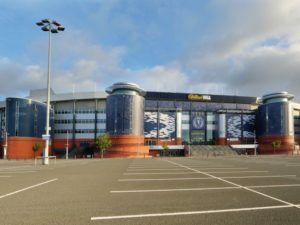 Designed to bring the Scottish wholesale industry and stakeholders closer together in order to network and build stronger business relationships, the event at Hampden Park (pictured right) invited wholesalers and suppliers to share ideas for building a stronger trade association around three pillars: training, business building and lobbying and legislation. Through their established mentoring programme, the SWA plans to forge strong links youth training agency Developing the Young Workforce (DYW), which aims to bridge the gap between industry and education. Touching on the trade association’s principles of collaboration, consultation and communication, Smith continued: ‘What sets us apart is that our members are the owners and managers of their businesses which means that the SWA is in direct collaboration, consultation and communication with the decision-makers, the influencers and the leaders in our industry. 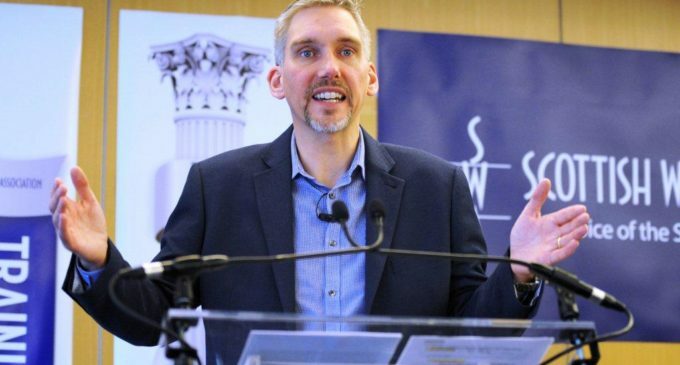 For more information on the forthcoming SWA conference, which takes place between 31st May and 2nd June 2019, visit www.scottishwholesale.co.uk.